Arise is just the inspiration you need in the morning to face the day. Softly sculpted glass sits atop an elegantly simple frame combines both straight and curving forms. 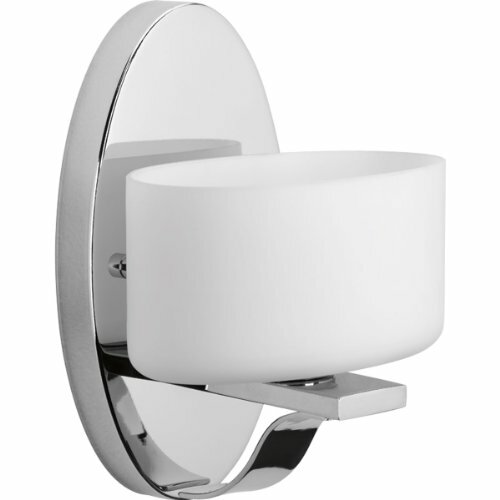 Included bulbs provide bright illumination that is evenly diffused for perfect lighting in your bath or powder room. View More In Kitchen & Bath Fixtures. If you have any questions about this product by Progress Lighting, contact us by completing and submitting the form below. If you are looking for a specif part number, please include it with your message.